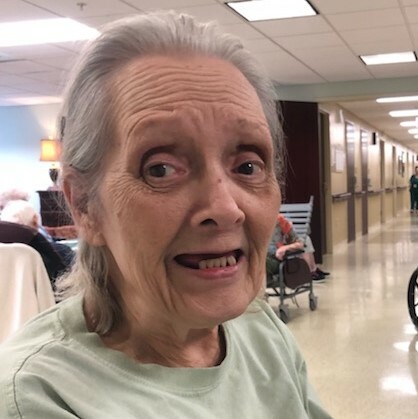 Church Corcoran Funeral Home, Inc.
Tomra R. Bauer, 75 of Plains Township and formerly of New York City, passed away Friday morning, March 29, 2019 at Timber Ridge Health Care Center. Born in Brooklyn, New York, she was the daughter of the late Thomas Pucilowski of Avoca and Myra (Pysh) Pucilowski of Olyphant. Tomra was a graduate of Brushwick High School, Brooklyn, New York, and was employed as a professional secretary at the CPA firm, Sugarman & Trope, until her retirement. 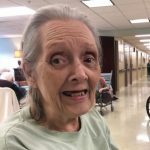 She was preceded in death by her husband George J. Bauer, II on January 19, 2018, son Thomas Bauer on August 21, 2017. Surviving are her daughter Marybeth Bauer, and granddaughter Peyton Van Orden, both of Plains. Funeral services will be held at a later date. Arrangements by the Corcoran Funeral Home, Inc., 20 South Main Street, Plains, PA 18705.